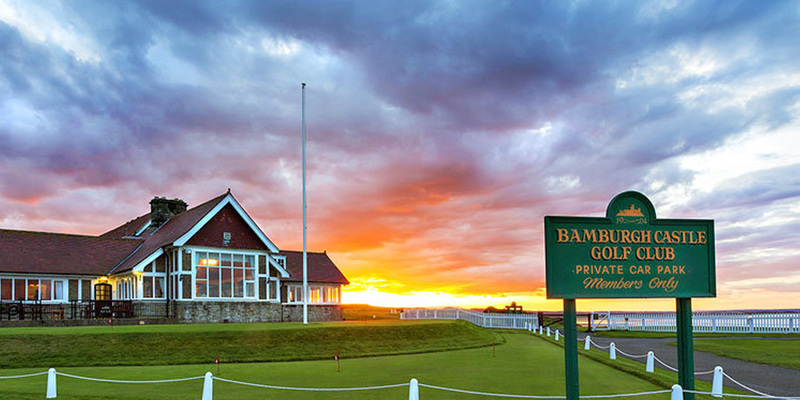 With links and parkland courses to suit all player levels and a wide range of hotels, inns and self-catering accommodation spanning from Newcastle upon Tyne, up the Northumberland coastline to Berwickshire in the Scottish Borders, our team will ensure you experience the best the region has to offer. From the buzz of the city centre to the dramatic landscape of rural Northumberland, we’ll provide a golf travel package to suit your entire group. Noted as one of the most scenic golf courses in Britain, the par 68 links course at Bamburgh offers stunning views of Lindisfarne, the Farne Islands, the Cheviots and Bamburgh Castle. A relatively short, but demanding course provides a unique challenge for players of all levels. 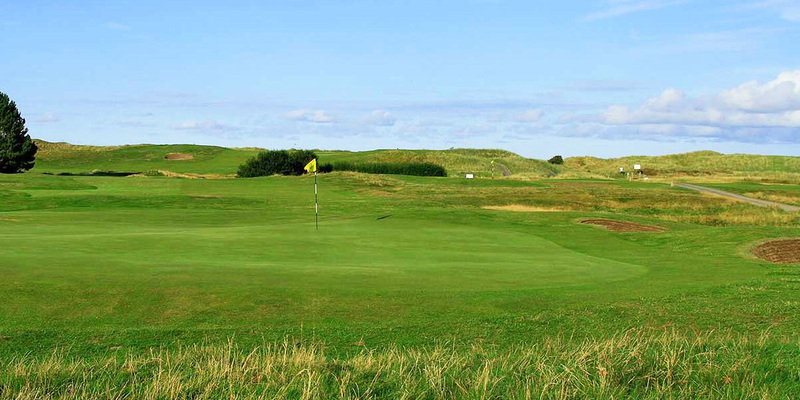 Located only 6 miles south of the historic town of Berwick-upon-Tweed, Goswick is one of Northumberland’s premier golf courses. The par 72 links course hosts regional qualifying for the Open Championship, which truly demonstrates the quality of golf on offer. A silver award-winner in the recent North East England Tourism Awards, The Hog’s Head Inn offers 53 great value en-suite bedrooms and is ideally situated to allow you and your group to make the most of Northumberland’s stunning golf course with minimal travelling time. 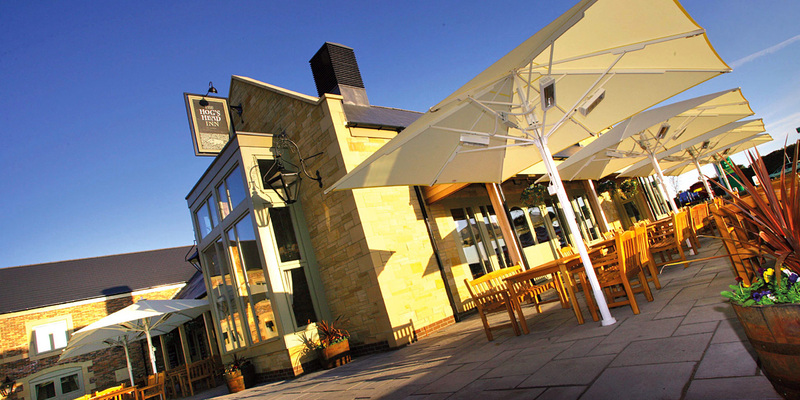 If you’re looking for excellent accommodation and great food without the formalities of a hotel, the Hog’s Head Inn is a winner. 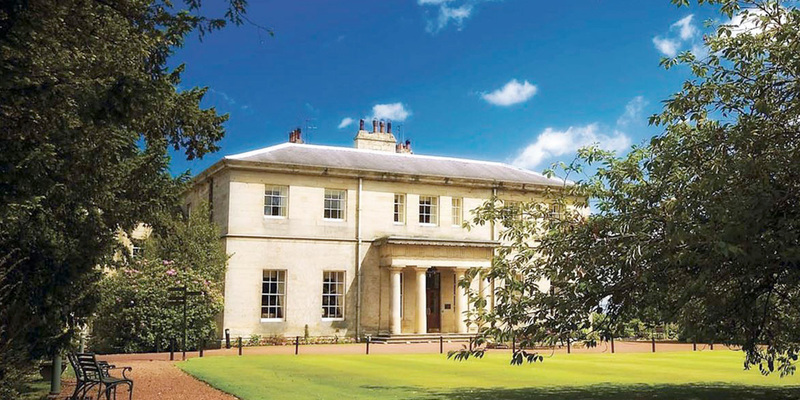 Macdonald Linden Hall Golf & Country Club is a beautiful 18th century Manor House which actually boasts it’s own 18 hole championship golf course. A number of luxurious room types are available, along with casual dining in the lounge bar or something a little more formal in the prestigious AA Rosette Dobson Restaurant. There’s also a 12m indoor heated swimming pool and luxurious spa & health club.